Their most important young cornerstone players led the Bears in their biggest win of 2017. It was only victory No. 4, but it's something. 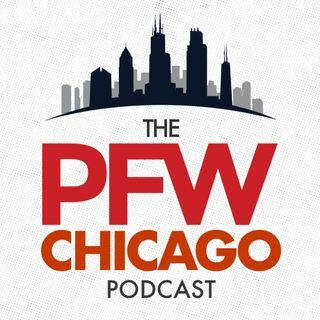 Arthur and Hub are breaking down the growth of Trubisky, Jackson, Shaheen and more, and continuing to preview what will be an eventful and critical offseason for the franchise. Our podcast is sponsored by Lootcrate. Get great gamer/geek gear and ... See More more, and save $3 on your first box by using our promo code 'shaw' at www.lootcrate.com/shaw.